A flight to culinary dreams and world heritage takes only one hour. 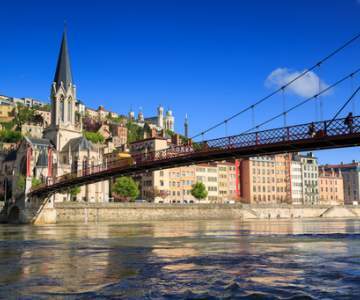 Look here for when a flight to Lyon is the cheapest and book your chance! Hover with your mouse over the graph to look at the exact price for each day. Look here for when a flight to Lyon is the cheapest and book your chance! 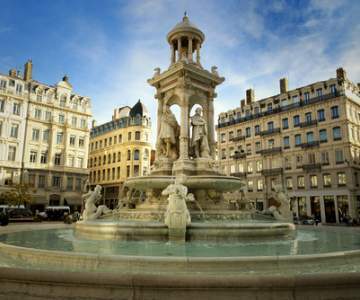 Book cheap flights to Lyon. Put Lyon on the menu and this culinary crown jewel will surely be to your tastes. No tables available at Paul Bocuse? Don’t fret. Talented chefs grow on trees here, so take your pick and go stuff yourself somewhere else. 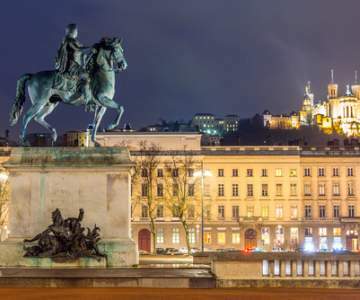 And if you’re into history, you’re in luck, too: Lyon is right to boast about its magnificent Gallo-Roman park. 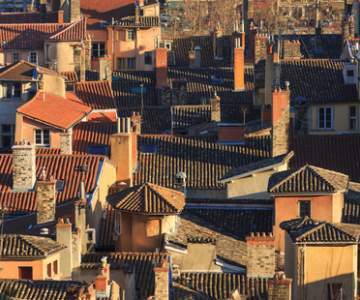 The alleyways of the old town also take up space on UNESCO’s world heritage list. So stop salivating and get booking to secure your cheap flight!